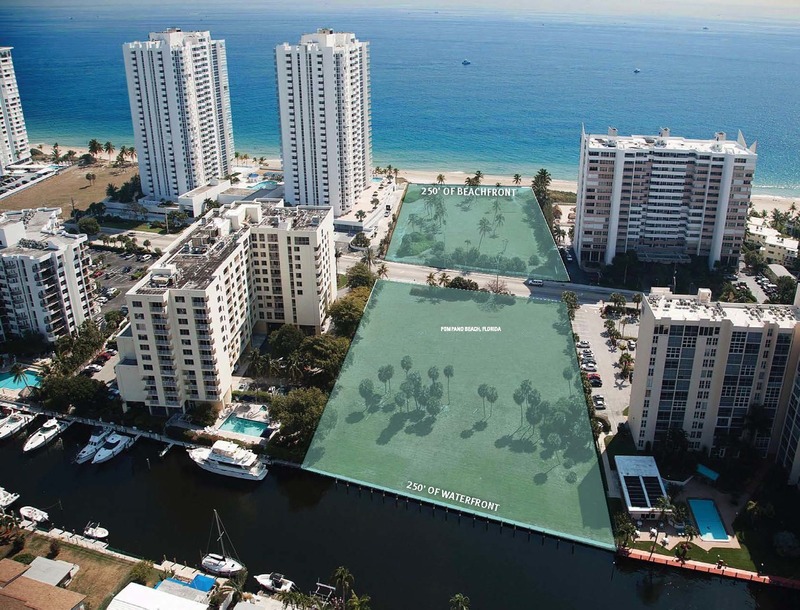 This 5-acre development site with 250 feet of frontage, is situated on both the oceanfront and the intracoastal in Pompano Beach, Florida. Lionheart Capital is planning to develop two luxury-branded condominium towers compromised of 234 units. 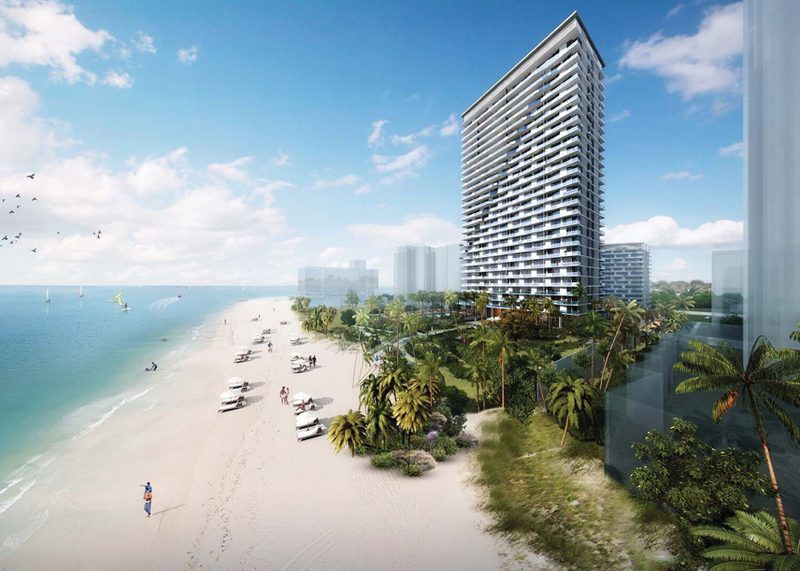 This is one of the last major oceanfront development sites in South Florida. 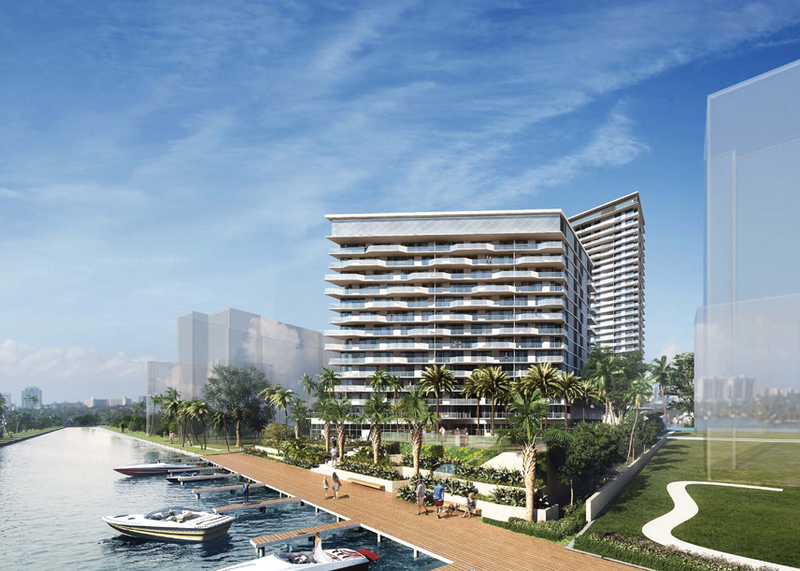 The property will feature a private marina, restaurant and spa.